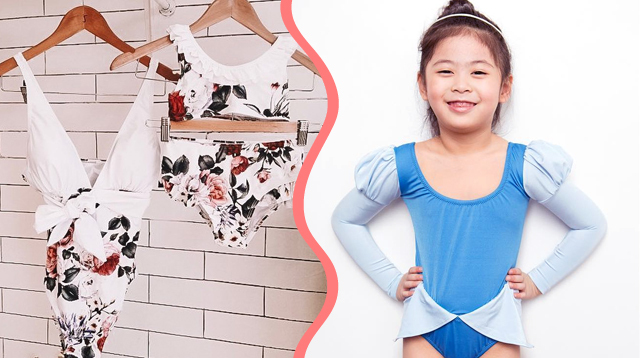 Here's proof that it's so beneficial to support your child’s interests no matter how weird. In a recent SmartParenting.com.ph article, we found that quite a lot of parents have kids who are crazy about dinosaurs. The parents even jokingly said the kids would surely become paleontologists in the future at the rate their children are going. 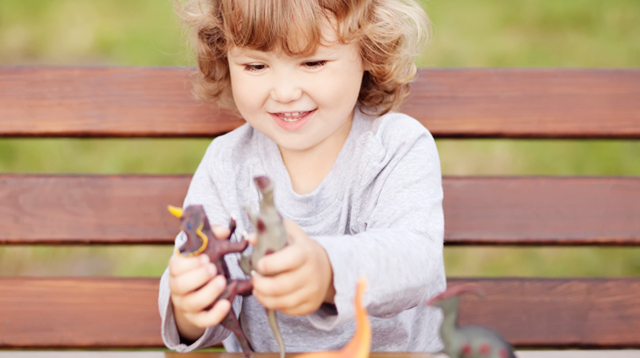 It might be hard to keep up with your child’s burning curiosity, but according to studies, it’s perfectly reasonable for young children to show an “intense interest” in objects and activities (like vehicles, clothes, and yes, dinosaurs), and it definitely should be encouraged. That’s because it boosts their cognitive development and sharpens skills they need in adulthood. Being fascinated with a “conceptual” topic like dinosaurs has been linked to better attention spans, “deeper levels” of information processing skills, and increased knowledge and persistence, according to a 2008 study performed by researchers from the University of Wisconsin and Indiana University. Kids learn not just by memorizing random facts about dinosaurs — they also ask questions, understand new ideas, and read books to expand their knowledge. This is also called “conceptual understanding” where children can grasp ideas in a transferrable way. When faced with an unfamiliar situation or problem, the child will move forward and solve it based on previous experiences, instead of following an explicit rule or standard solution for a specific problem. 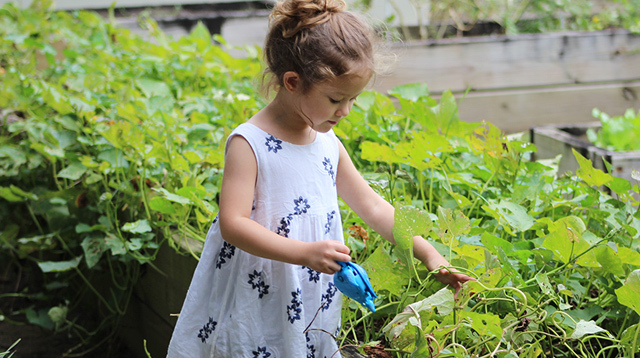 Having an obsession or being fascinated with a particular topic is a kid’s way of understanding a new subject while having fun at the same time. “Asking questions, finding answers, and gaining expertise is the learning process in general,” says Kelli Chen, a pediatric psychiatric occupational therapist at Johns Hopkins University, in an interview with The Cut. “Exploring a topic and mastering it is beneficial because that’s how we form careers as adults. A kid’s primary occupation is playing, so they’re going about their job of playing through the lens of this thing they’re interested in learning about,” Chen adds. 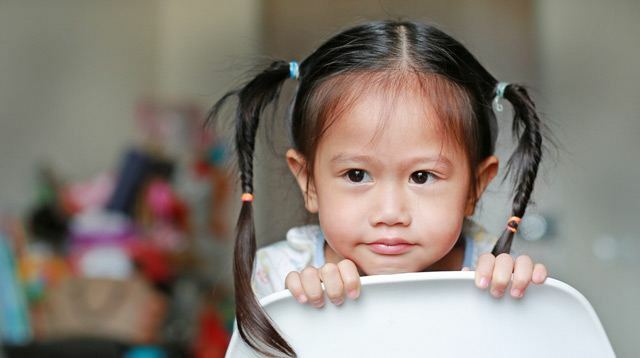 So though your child makes kulit wanting to soak up new information, or tires you out with his endless questions, just be reminded that a curious mind can be a predictor of academic success — and it’s backed up by science. Parents who stimulate that curiosity, say by taking your kids to a dinosaur exhibit or buying him more books about dinosaurs, “bore positive and significant relations to science intrinsic motivation and achievement,” according to a 2016 study published in the International Journal of Science Education. 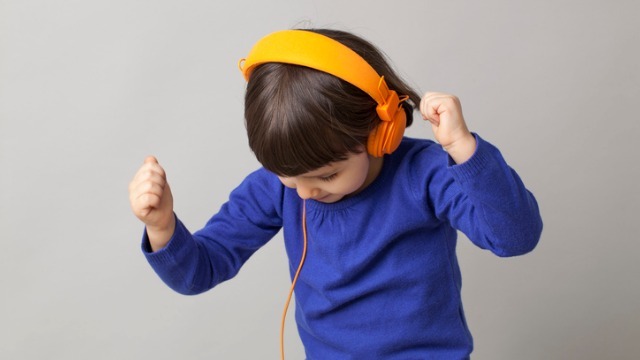 Though your child’s intense interest may eventually stop when he grows older (and especially when he begins “big school”), it’s a great way to discover more talents and abilities. 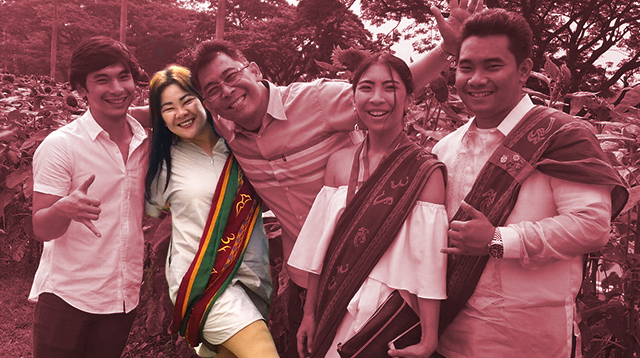 So don’t stop supporting — a lifelong love of learning starts with encouragement and support from parents, and investing in your child will definitely be worth it in the end. 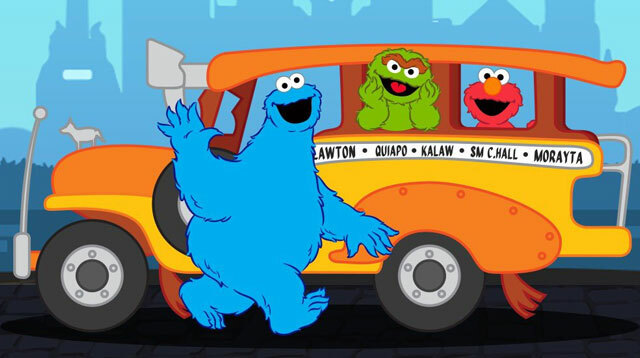 Sesame Street's Elmo and Cookie Monster Will Help MMDA Teach Road Safety!